March 19, 2019. Her Honour the Hon. 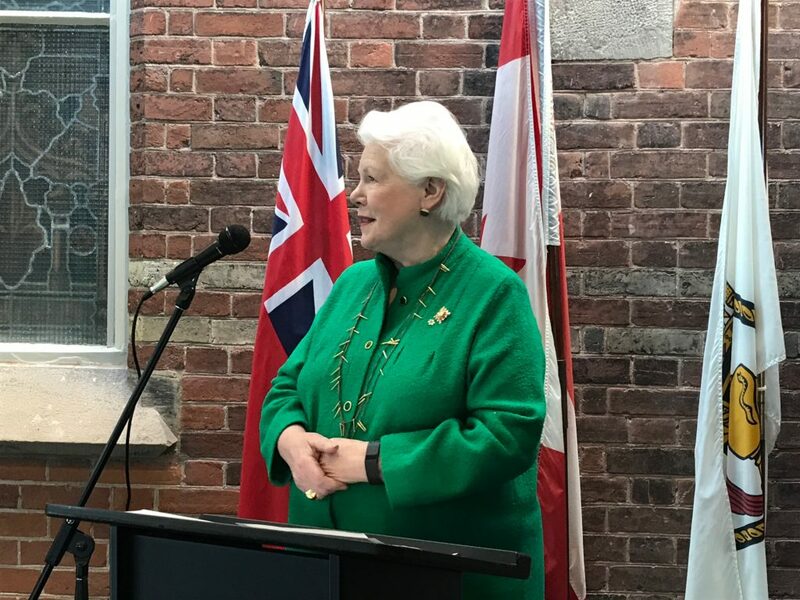 Elizabeth Dowdeswell, Lieutenant Governor of Ontario, will make an official visit to the Town of LaSalle on Wednesday, March 20, where she will meet with His Worship Mr. Marc Bondy and participate in a roundtable discussion with members of the community on “Economic Development, the Waterfront, and Community Partnerships”, followed by a tour of the University of Windsor Freshwater Restoration Ecology Centre. The visit will focus on United Nations Sustainable Development Goal 11: Sustainable Cities and Communities. This will be Her Honour’s 75th official civic visit during her term. The Town of LaSalle is the oldest French settlement area in Southwestern Ontario. March 20 is International Francophonie Day.